If you thought spring was the most popular season for weddings, think again. Turns out that fall weddings are tops, and for good reason. 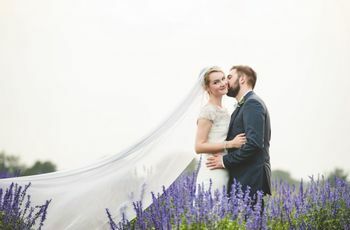 Though most of us tend to think that spring is the height of wedding season, new results from the 2019 WeddingWire Newlywed Report have confirmed the suspicion of many wedding planners that fall weddings are most popular! 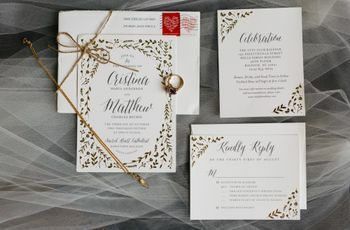 “Ten years ago I would have totally sided with April, May and June being the most popular months of the year to get married, but in recent years I’ve seen a stark shift with our busiest months being September, October and November!” says Jenny Orsini of Jenny Orsini Events in Berkeley Heights, New Jersey. 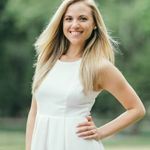 Kerline Docteur of Joie de Vie Weddings & Events, LLC in Windermere, Florida, is also not surprised by the results of the report, adding that fall in the Orlando area, where she works, is a peak time for professionals as well. “Fall works for many of our couples because it doesn't compete with family vacations, reunions and holidays over the summer and winter,” she adds. 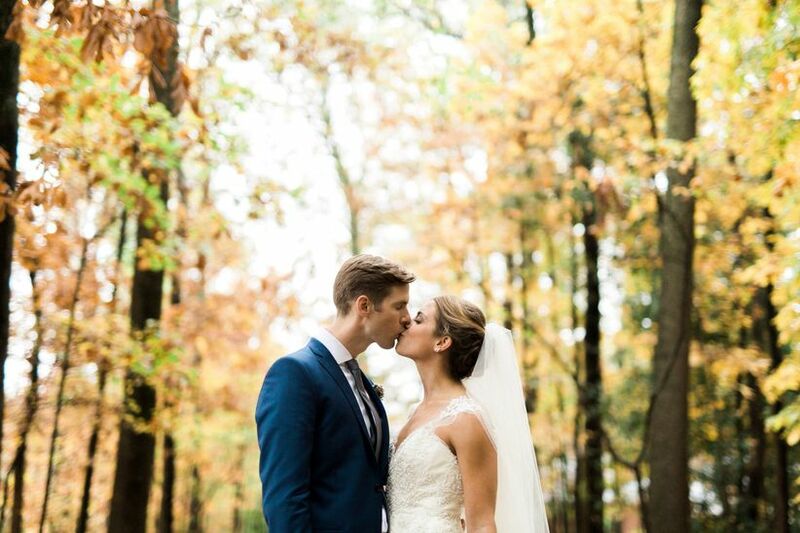 Whether you’re considering autumn for your special day, or just curious as to why fall weddings are becoming so popular, we asked wedding planners to share their insight as to what why this season reigns supreme for modern-day weddings. Fall is the perfect in-between in terms of weather—it’s no longer hot and humid like it is during summer, but it’s also not yet dry and cold like it is in winter. It also tends to be less rainy, which lends itself to the most ideal climate for an outdoor ceremony. “Not only will an outdoor fall wedding save guests from sweating through the ceremony, but the humidity will not be wreaking havoc on blowouts all across the country,” says Amy Greenberg, of Amy Greenberg Events in Sherman Oaks, California. The flower options are endless. The seasonal food adds personality. The fall months are some of the best because of the delicious food options available, according to Orsini. She suggests incorporating seasonal favorites such as pumpkin, pears, figs and root vegetables into your dinner menu, and perhaps skipping the champagne upon arrival in favor of greeting your guests with hot apple cider with a cinnamon stick. “My favorite wedding favor is still a warm apple cider donut to go!” she adds. The time of year consists of fewer vacations, holidays, and events. You might score a better deal. Price is another potential reason why more weddings are taking place in the fall. 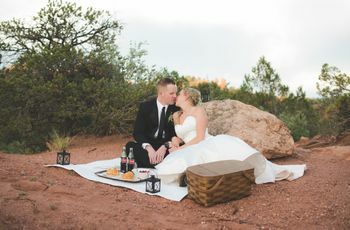 “Spring and summer tend to be peak season and fall and winter off-peak, so couples may be able to score their dream venue at a fraction of the price,” says Amy.